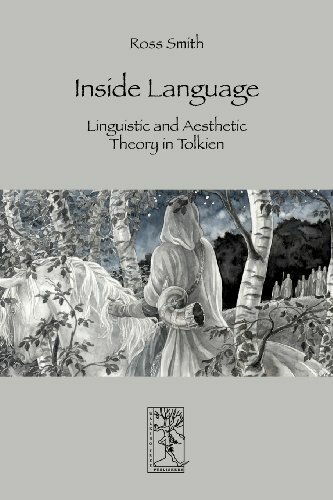 Tolkien's views on language, though never published as a formalised theory, were in some aspects rather 'heretic' (to use Tom Shippey's term) and seemed to fly into the face of 'established' linguistic theory - most notably his conception of 'native (hereditary) language' and, related to it, the idea of 'linguistic aesthetic' and 'phonetic fitness'. Unfortunately, this aspect of Tolkien's linguistic work has, as yet, not received the attention it deserves and Ross Smith is one of the first Tolkien scholars to investigate the question of Tolkien's position on language vis-a-vis the then (and even now) dominant tenet(s) in some depth. This is a second, revised edition. If you have any questions about this product by Ross Smith, contact us by completing and submitting the form below. If you are looking for a specif part number, please include it with your message.